Your dental cleaning is performed by one of our qualified dental hygienists, whom specializes in maintaining healthy gums and bone surrounding the teeth by removing calculus (tartar), stains, and plaque. Regular visits will help keep your teeth clean and bright, and your breath sweet. Why is it Important to get my Teeth Cleaned Professionally? Getting your teeth cleaned is a crucial step in maintaining your oral health. We offer unique services to best suit your needs and work toward your future health goals. A cleaning is usually recommended every 6 months along with an oral exam. 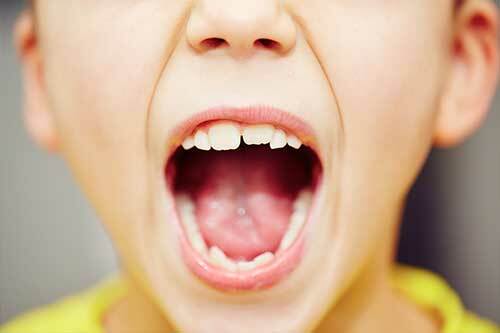 It is always advantageous to take preventative action against tooth or gum decay. We provide a comfortable atmosphere so you have a pleasant experience every time. Our staff is always contentious of our patients and will adjust to suit any new needs that arise.